Grips, Bar Tape, Plugs, etc. 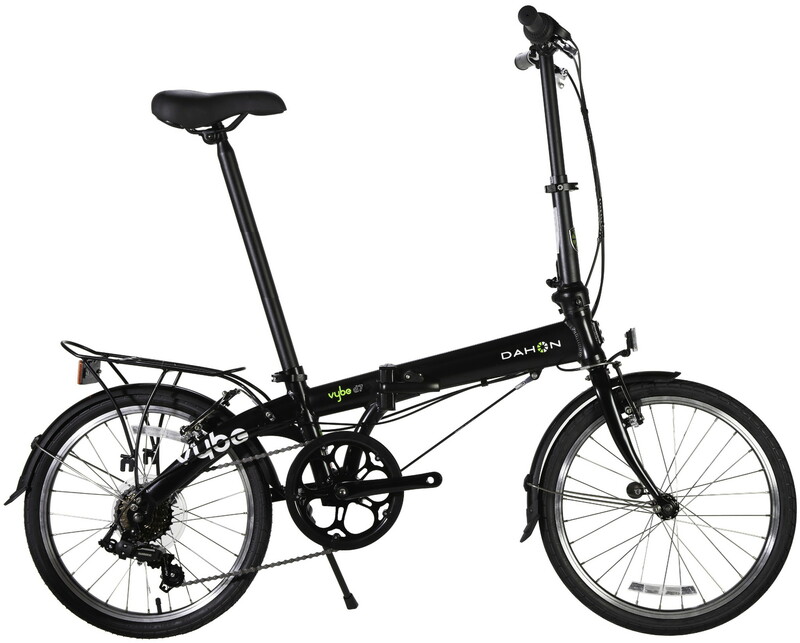 Dahon's bestselling Vybe D7 model with a little added convenience and practicality by way of the included fenders and rear rack (w/ luggage strap). 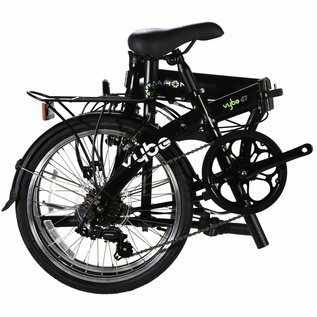 At the heart of the Vybe lies a lightweight Vybe Dalloy Aluminium frame, enabling an easily maneuverable total weight of just 12.02kg/26lbs and the ever-dependable Shimano Tourney 7-speed components once again have you covered on shifting duties. 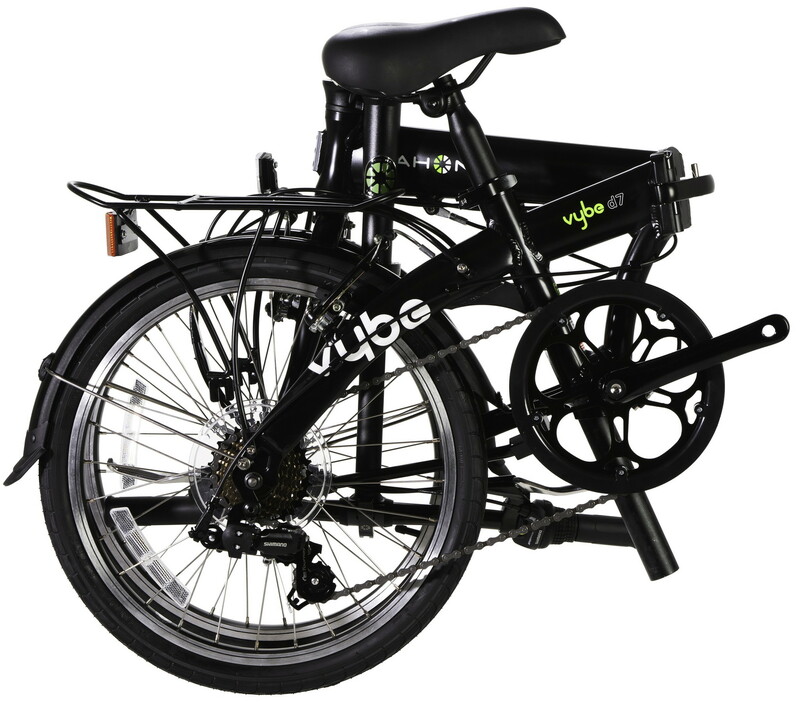 A true crowd pleaser, delivering big-time on promises of convenience and true riding comfort, with all the compact folding features that today’s busy urbanites have to come to expect - A truly better ride! • Folded Size: 67 x 34 x 84cm (26.4 x 13.4 x 33”). • Frame: Vybe Dalloy Aluminium w/ Lattice Forged Hinge, ViseGrip Technology & Deltec safety system (10yr warranty). • Fork: Smooth riding & stable Hi-Ten steel blades and steerer. • Handlepost: Dahon forged Aluminium Radius V, Adjustable. • Drivetrain: Shimano Tourney 7-speed rear derailleur & Revoshift twist shifter. • Wheels: 20” lightweight Aluminium rims w/ Kenda 20 x 1.5” tires. • Brakes: Alloy V-Brakes (110mm arms) . • Rider Height Range: 145-190cm (5’9” – 6’3”). • Max Rider Weight: 105kg (231lbs). 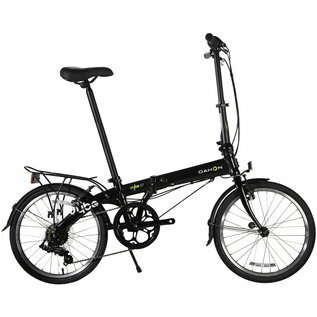 • Extras: Kickstand, Fenders, Rear Luggage Rack & Strap.